President. The President shall be the Chairman of the Board of Directors and shall preside at all meetings of the association and all meetings of the Board of Directors. S/he shall appoint all committees subject to the approval of a majority of the Board and perform such other duties and functions as custom and parliamentary usage require. The President serves a 2 year term. Vice President. The First Vice President shall assume the duties of the President at the latter’s request or in his/her absence. The First Vice President will automatically become President upon completion of his/her term. The First Vice President shall have membership committee duties and or/ oversees the membership chair. The Vice President serves a 2 year term. Secretary Treasurer. The Secretary Treasurer’s responsibilities including ensuring accurate records of the proceedings are kept; giving notice of meetings of the members prescribed by the bylaws, and shall performs such other duties as may be required of him/her by law, by vote of the Board of Directors or by the bylaws. The Secretary Treasurer shall ensure that proper account for all funds of the association is maintained, keeps proper records of all receipts and expenditures, and renders a complete financial report at the Annual Meeting and such additional financial reports as may be required by the Board of Directors. The Secretary Treasurer may delegate responsibility for his/her duties in a reasonable manner. Generally the bookkeeping and banking duties fall on the Executive Director, but the Treasurer oversees the work. The Secretary Treasurer serves a 2 year term. Past President. After the President completes his/her term in office he will serve on the Executive Board as Past President. The Past President presides over the nomination committee. The Past President serves a 2 year term. Director(s) at Large. The Director(s) at Large attend board meetings and sit on various committees. Directors at large are appointed by the President. Currently positions include Manufacturers Rep. and Utility Director. Area Directors. The Area Directors report on their prospective geographic areas on matters of importance to the association. 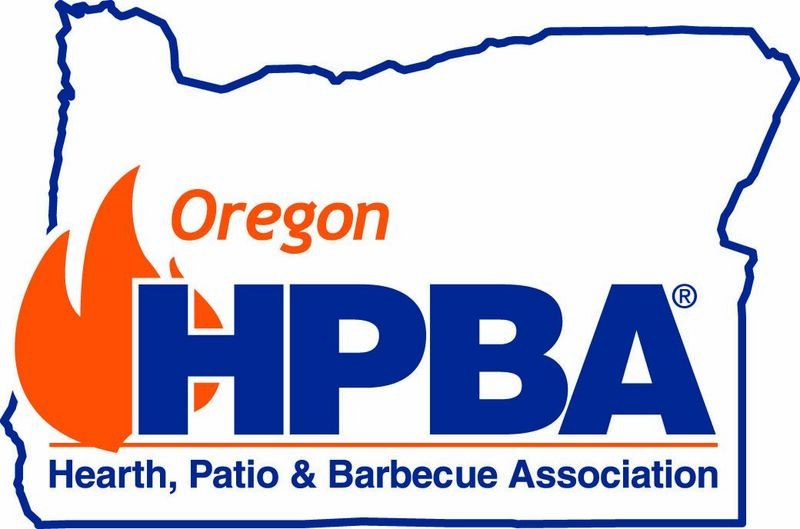 Area Directors include: Willamette Valley Area Director, Eastern Oregon Area Director, Central Oregon Area Director, Southern Oregon Area Director, and Portland Metro Area Director. Area Directors serve two years, but the terms are staggered.